Because let's face it, everyone dreamed about it. 1. When you practiced your own Disney Channel glow stick signature in front of the mirror for hours on end. "And you're watching Disney Channel"
2. When you secretly wished that you were one of these kids doing mad splits over this film roll. "Let's watch a Disney Channel Movie!" 3. When you so desperately wanted to be in this Disney Channel wide music video. 4. 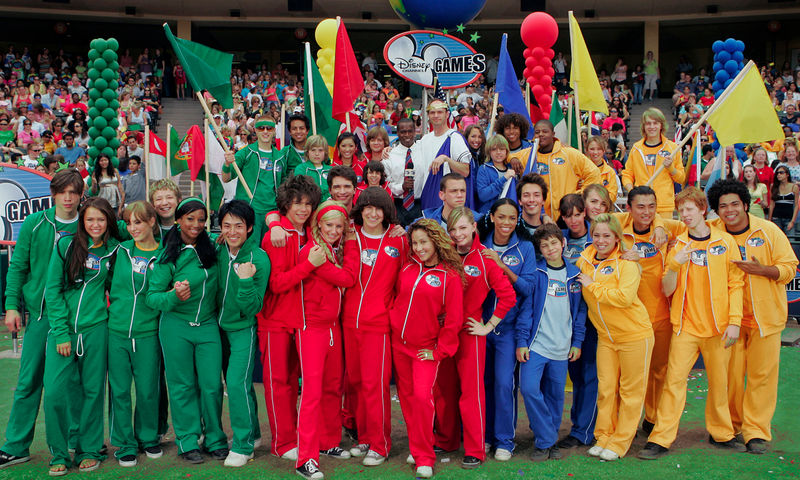 When you would have rather been in the 2008 Disney Channel Games than the 2008 Olympics. 5. 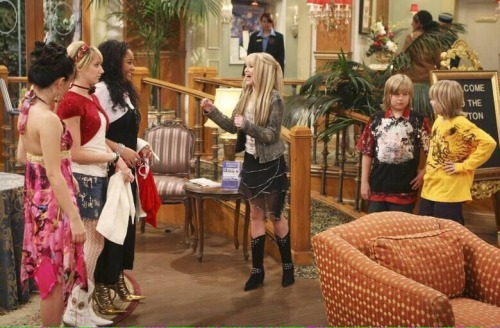 When Hannah Montana AND Raven stayed at the Tipton and you figured your invitation got lost in the mail. 6. When you wished Camp Rock was a real place so you could find your own Shane Gray. "This is real, this is me"
7. When you watched High School Musical over and over again to learn this dance in case they needed an extra for the second movie. 8. When you memorized the "Funky Hat" song so when you met Selena Gomez you had some talking points. You tryna look like Kiera Knightly?? 9. When, once again, you desperately wanted to be part of a Disney Channel wide music video. "Send it on, on and on..."
10. When Bianca said move and you moved. 11. When you wanted to be on the Jonas Brothers' original show even though it was responsible for ending their career.